The Omnii XT15 is uniquely adaptive by design - combining extreme versatility with open innovation to deliver the flexibility you require to adapt as your business needs change. 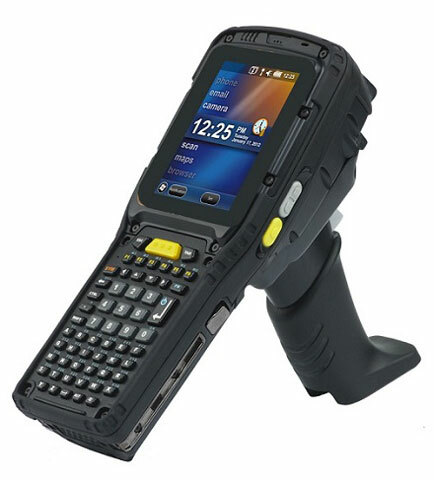 As the next evolution of the Omnii platform, the Omnii XT15 takes the best features of the Omnii XT10 and adds new functionality to create a device that gives mobile workers the greatest access to business applications - anytime, anywhere. With its certified IP67 and IP65 rating, the Omnii XT15 delivers reliable performance and unparalleled adaptability for the most demanding of environments and applications. Find out why Omnii XT15 is the ultimate supply chain handheld solution. The Motorola OB131100100A1102 is also known as MOT-OB131100100A1102	.